Empowering, insightful, and psychology-driven, Beyond Beautiful is the ultimate guide to building confidence in your body, beauty, clothes and life in an era of toxic social media-driven beauty standards. * Why do I hate the way I look in pictures? * How can I stop feeling like a total slob compared to everyone on social media? * How exactly does this "self-love" thing work? * How do I find the confidence to use less make up, stop shaving, or wear what I want? 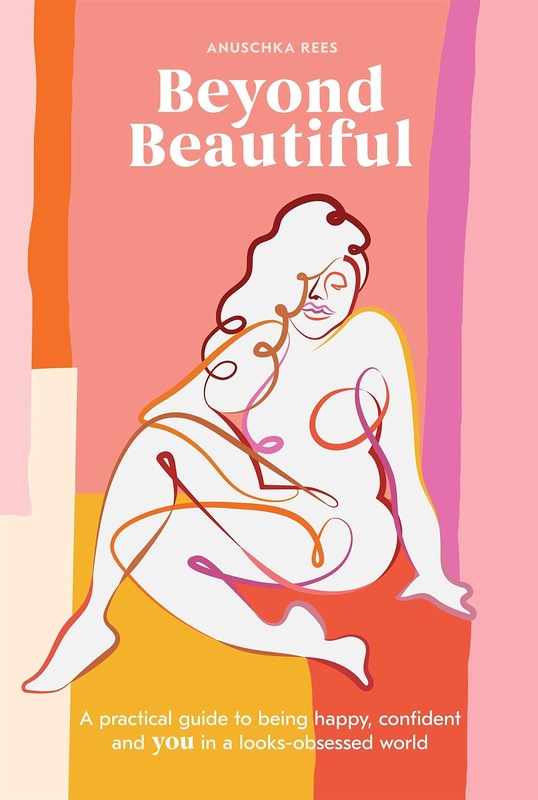 Illustrated with full-color art, Beyond Beautiful is a much-needed breath of fresh air that will help you live your best life, know your worth, and stop wasting any more precious energy and mental space worrying about the way you look.